Providing a brighter future for the children of Huruma Children's Home. The goal of Huruma Children’s Home is to not only save the lives of children with nowhere else to turn, but to also raise them to be constructive members of the Kenyan society. H4H plans to use funds to send teaching materials, books, and new uniforms for the children. Huruma accepts HIV positive children, many of whom were abused, raped, and harmed both physically and emotionally. At present, a small rudimentary clinic services the orphanage. H4H seeks to form partnerships with hospital systems in the United States to supply donated medical supplies and healthcare materials to the orphanage as well as establish emergency funds for the children in case of unexpected illness or injury. 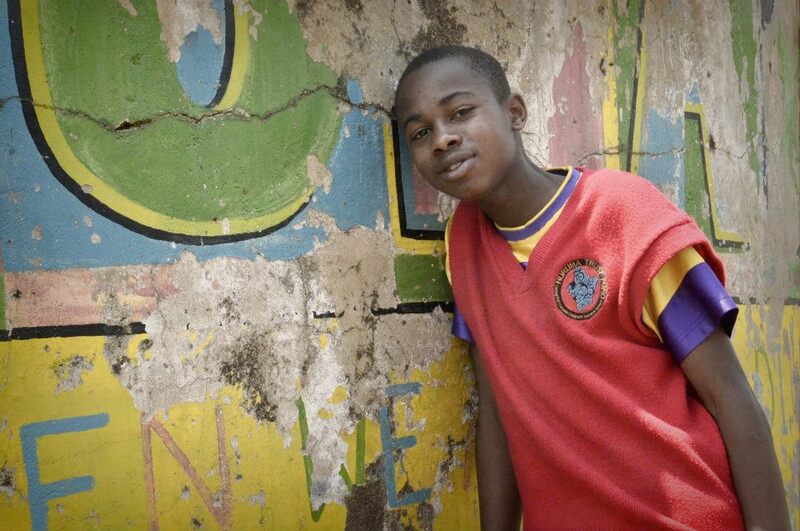 Huruma’s orphans range from newborn to young adult and clothing is a constant need. At present, communal clothing is shared among the children and each child often only has one pair of underwear to themselves, or sometimes none at all. Huruma has been gifted land on which to grow their own crops, allowing them to become almost self-sustainable, spending less of their precious funds on food purchases. Huruma will need to build a fence around its land to ensure the safety of their crops. H4H plans to buy fence materials and seeds for crops. Transportation needs include driving the children to a doctor, dentist or to pick up food for the children’s meals. 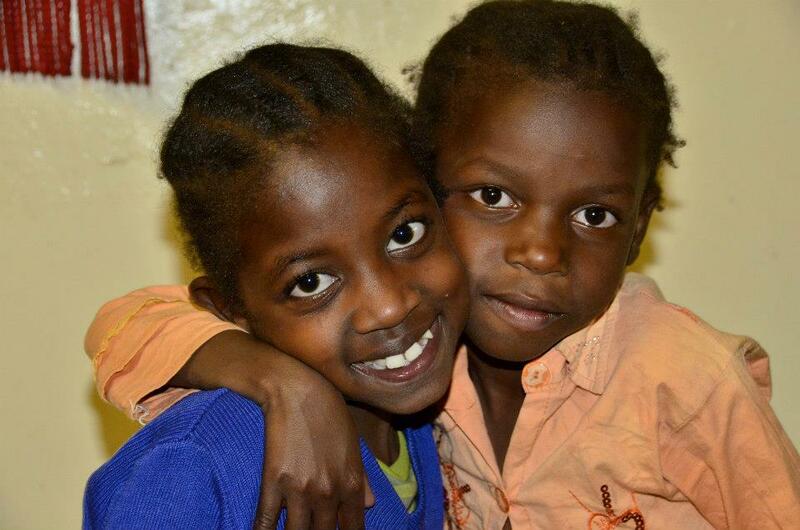 Hospitals are a long distance from the orphanage and money for van repairs and gas is critical. H4H plans to raise funds to provide for transportation costs, considerations, and vehicle repairs. Hope for Huruma Foundation is a 501(c)(3) organization and is eligible to receive tax-deductible contributions in accordance with IRS regulations.